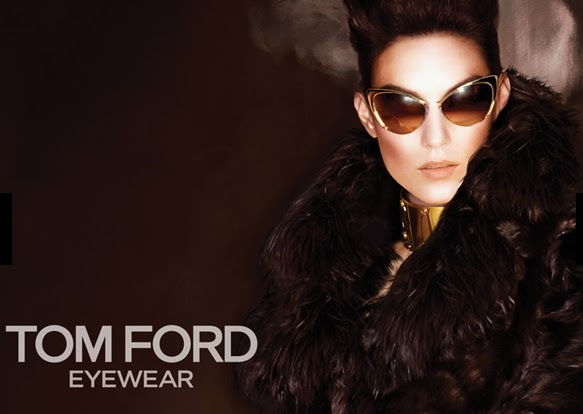 For Your Next Tom Ford Eyeglasses Visit Our Keyport Optical! The Tom Ford brand stands for high class, ultimate fashion and luxury. Tom Ford pushes the edge with seductive advertising, suggesting extravagance and indulgence. Tom Ford’s trademark attention to detail is evident with each frame bringing a contemporary flair to classic designs. The use of only high quality materials provides ultimate comfort and style. Tom Fords’ famous design offers an array of hand selected colors and accent that give the brand a unique, bold edge. Visit the Tom Ford webiste.